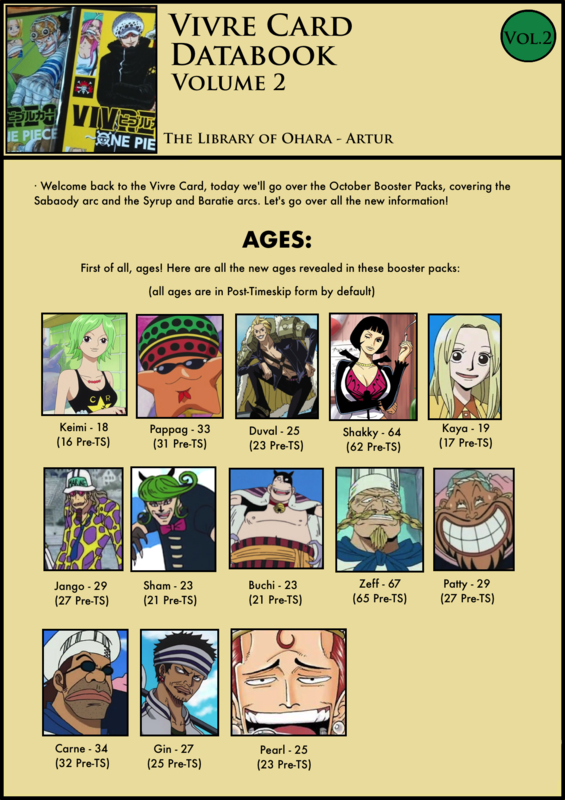 The first set of booster packs for the Vivre Card Databook, including the Sabaody Arc Pack and the Syrup Village + Baratie Arcs Pack, finally came out! Let’s take a look at what’s new to be found in here! 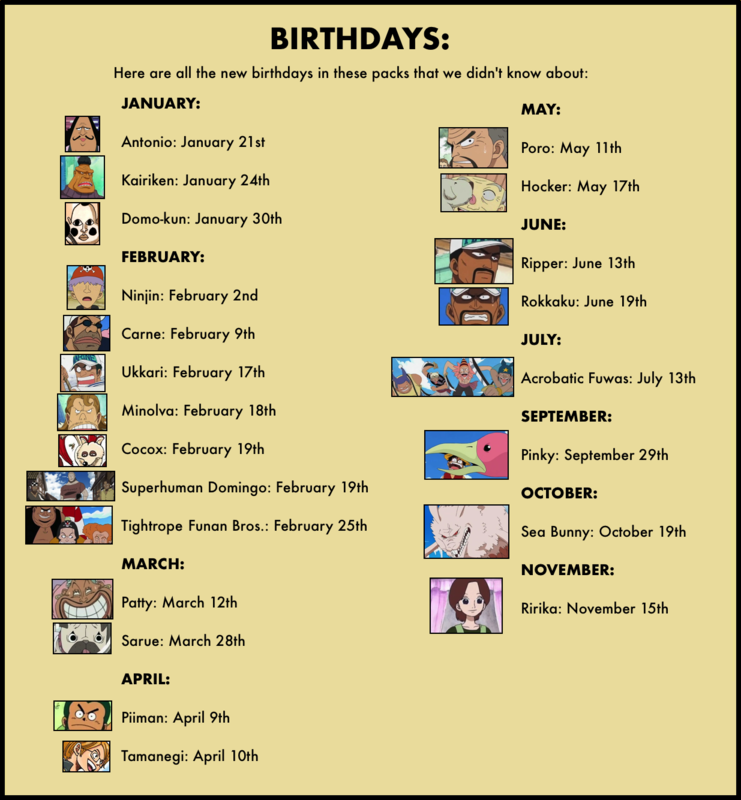 You’ll have to update your One Piece birthday calendar now, won’t you? wait does Gin’s Post TS age refer that he is still alive? What if Jeff was part of Rocks too? 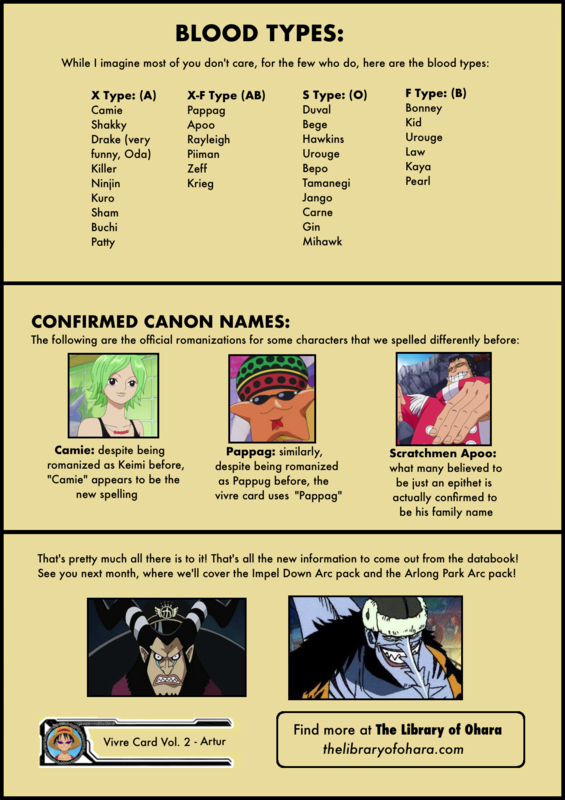 Can you upload the names of the Devil Fruits of the rest of the Supernovas? oh! I see! Thx for the info! That was really helpful. Thank you for the summary! 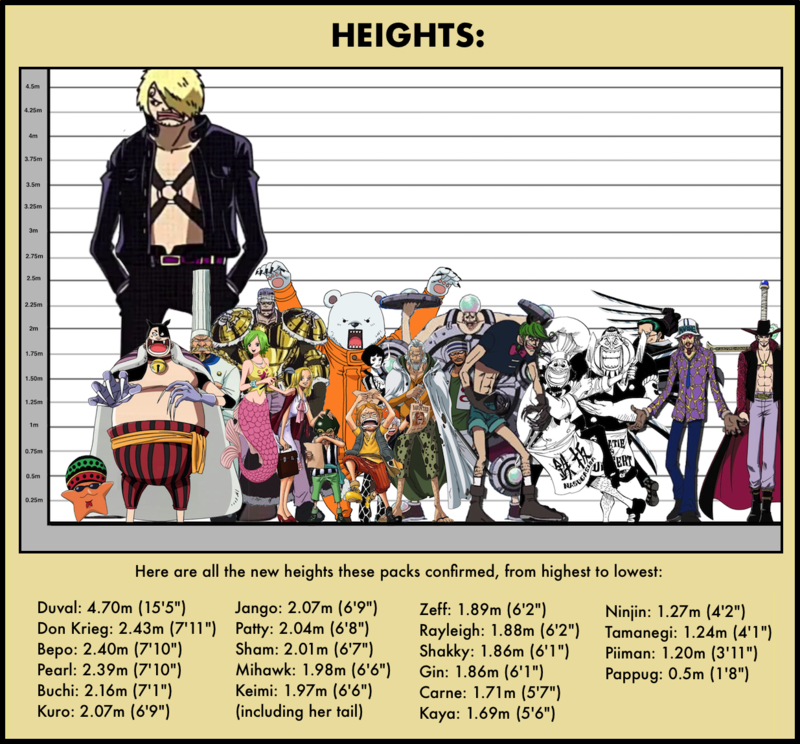 I have a question maybe you can sort things out about Mihawk. 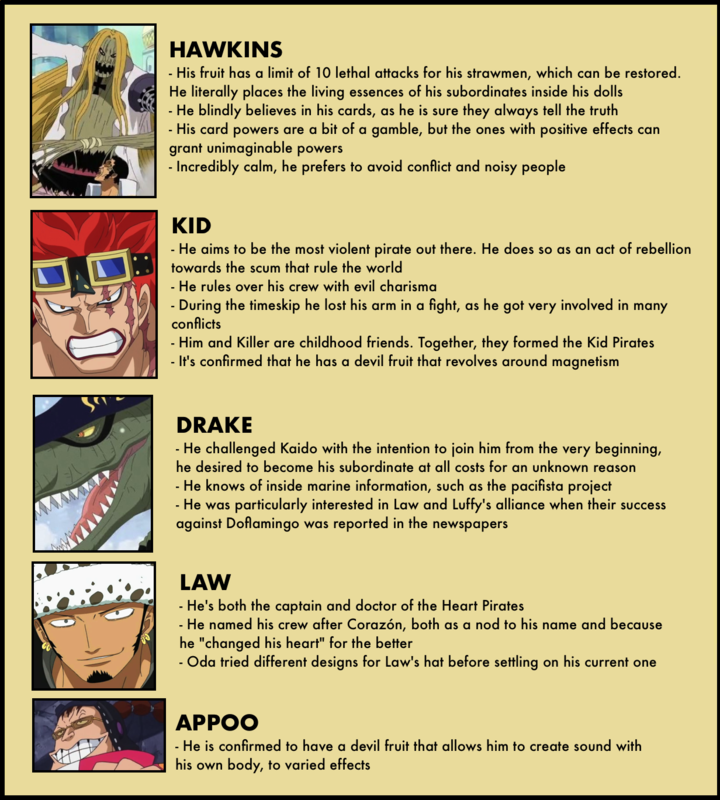 It stated in his card that he stands at the top and he is stronger then any swordsman. My question is, does that imply he has most skill in swordsmanship or he actually stronger by strength from all of them? 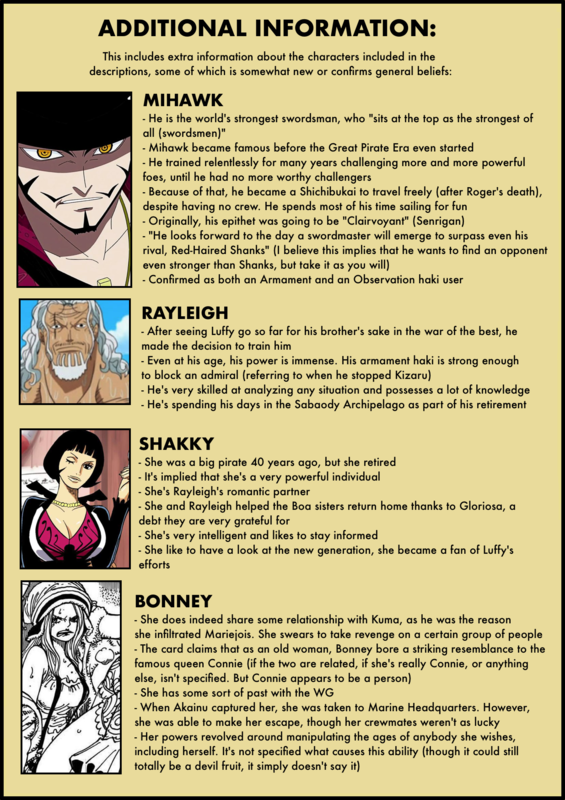 Hmm… I just read another fan’s translation on Orojackson that convinced me Rayleigh and Shakky are not married!! I was bummed because I really hoped they are married, so can I please get some insight from your translation?? 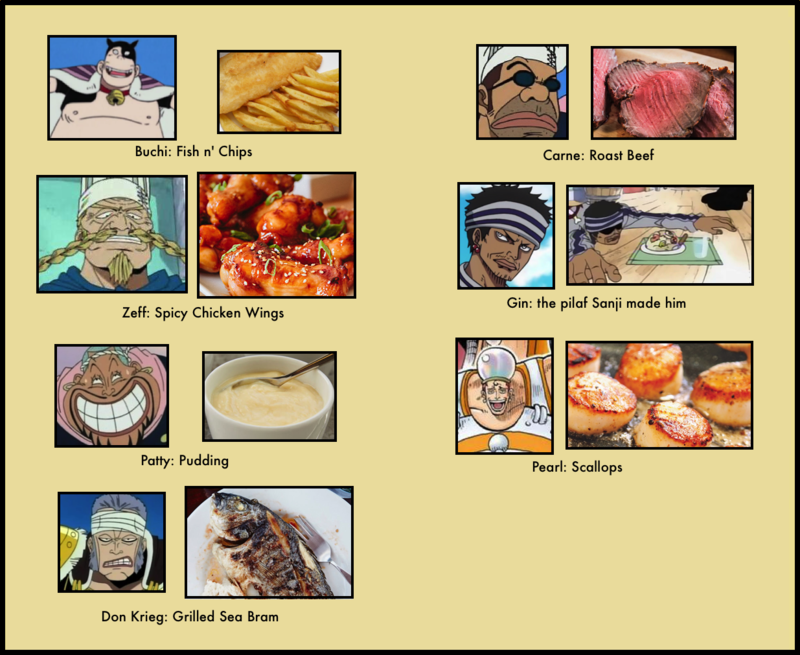 Basically, in the manga, Shakky suggests that she and Rayleigh are in an engaged relationship (she says うちの人). A comment in the UPG by Oda also said “a cool married couple” (カッコイイ夫婦) as a comment to the artwork, again suggesting that they are married. 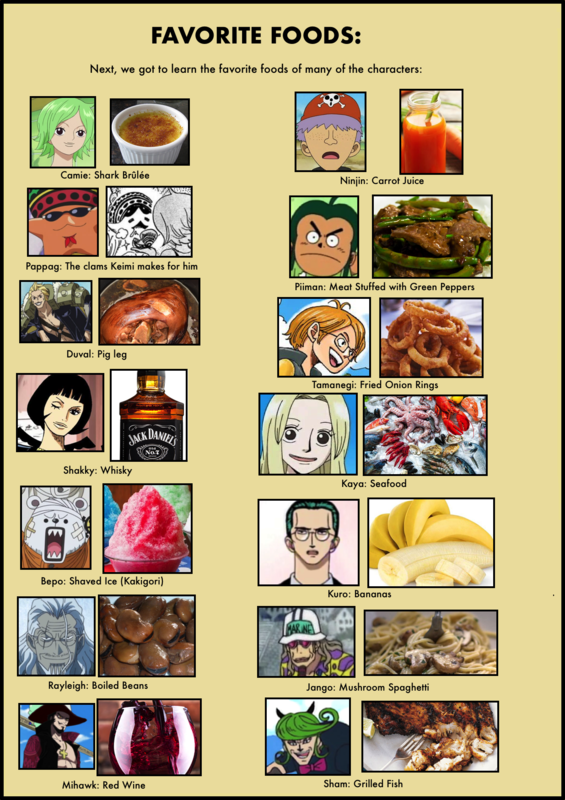 However, the Vivre Card simply calls her Rayleigh’s romantic “partner” (literally in English with that same word, パートナー). This might suggest that they aren’t fully married, or maybe it’s just trying to be vague. But one thing for sure, they do have feelings for each other in some way or another. 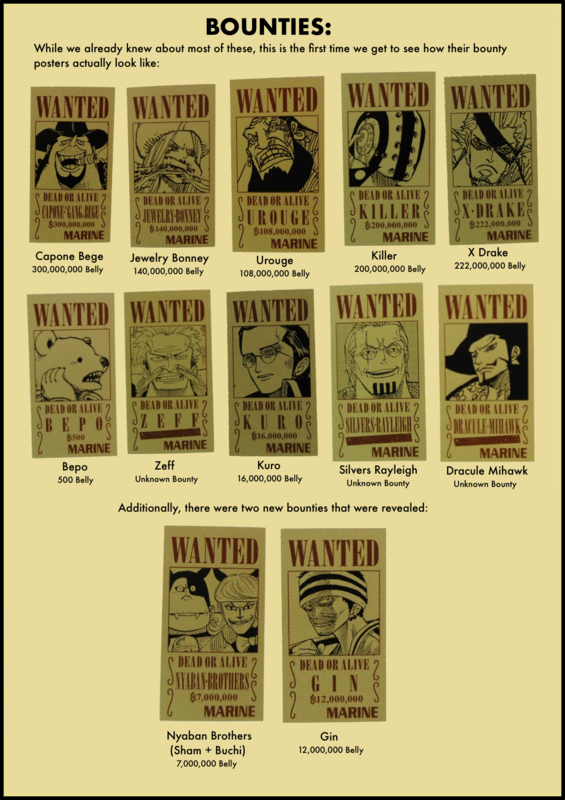 I think it’s saying that Mihawk is looking for someone stronger than Shanks when it comes to swordsmanship …This does not put Mihawk on par with Shanks at all, in addition there are so many clues that prove this ..Chapter 432 and the fact that Mihawk could not instantly as he did Daz .. I meant to say Instantly beat Vista as he did Daz Bones ..